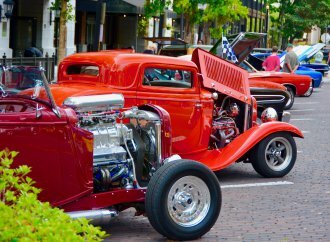 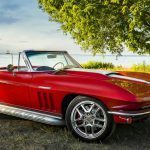 I’ve recently been exposed to color psychology and have found it fascinating, especially with how it can affect our perception of cars. 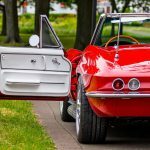 I’ve recently been exposed to color psychology and have found it fascinating, especially with how it can affect our perception of cars. 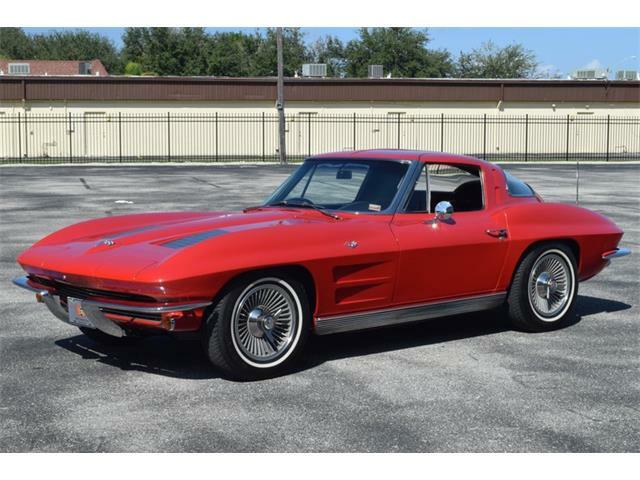 For example, the color red, as seen on the Pick of the Day, a 1965 Chevrolet Corvette, is provocative and stimulating. 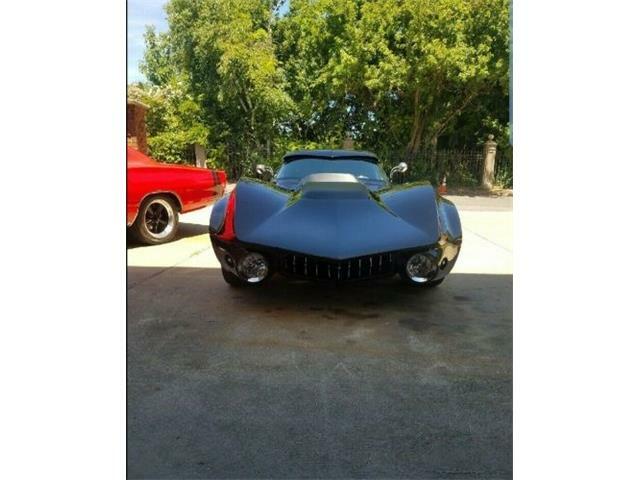 It symbolizes power and is an aggressive color, but also creates excitement and ignites passion. 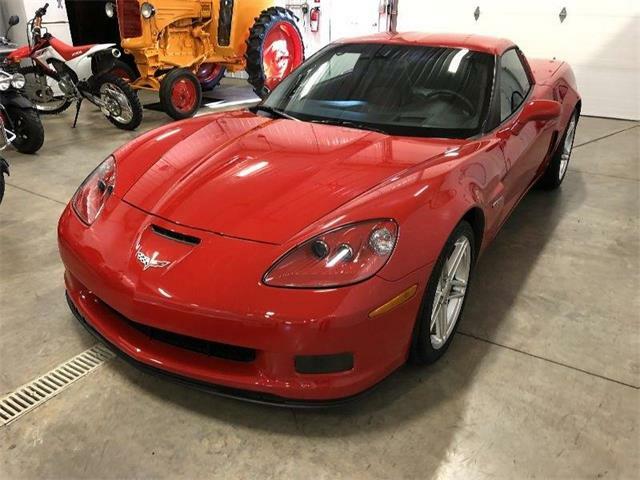 Automotive enthusiasts have come to see the Corvette as being all that and more -– exotic, powerful, aggressive, sleek, and it’s become a symbol of passion for many middle-aged men over the years. 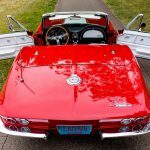 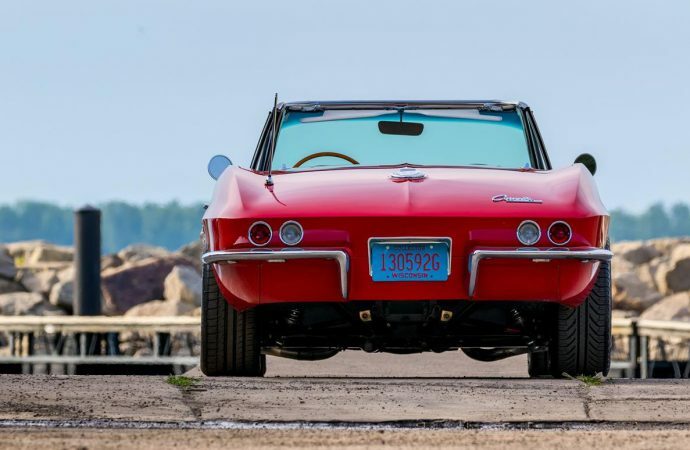 Listed on ClassicCars.com, this particular Corvette is offered by a private seller who says this classic Victory Red Corvette can “keep up with the newer showroom additions” and “appears as a newly restored 1965 Corvette” with the exception of the wheels and brakes. 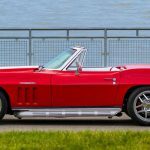 The listing includes several detailed images of the car and a video that brings the car to life and showcases the Corvette’s tendency to look as if it is going fast, even when stationary. 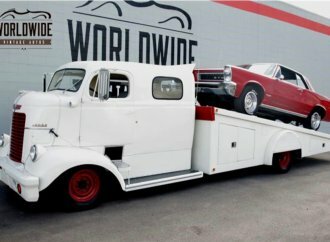 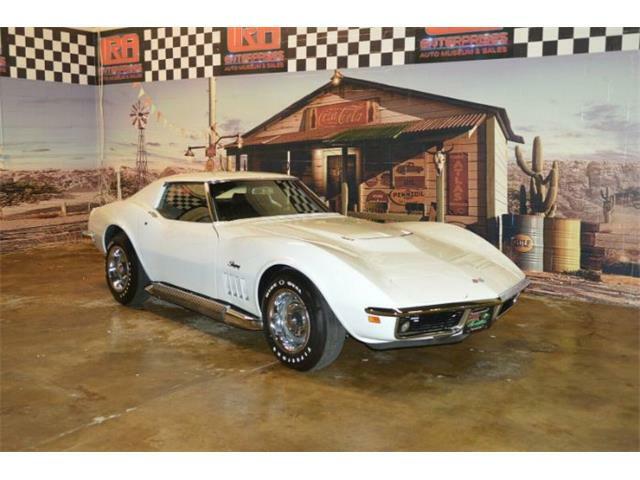 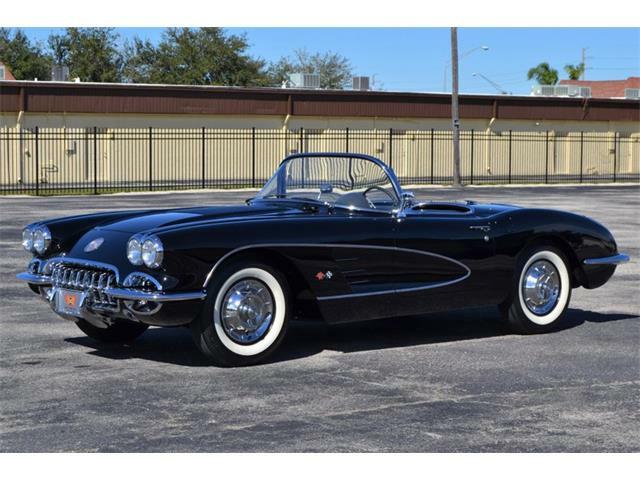 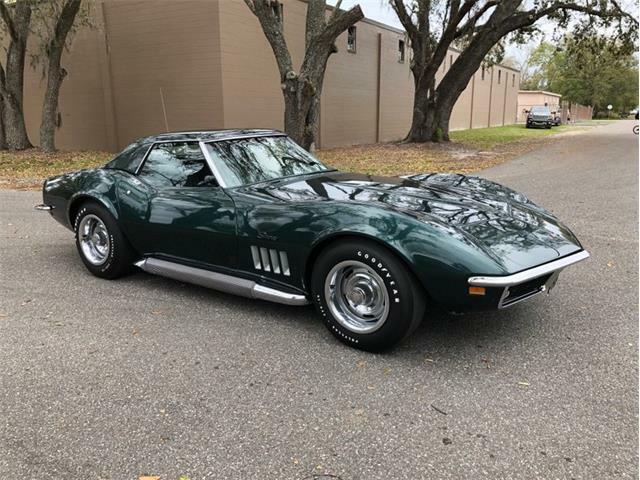 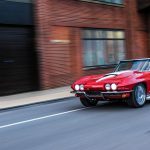 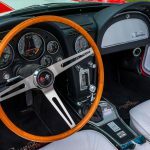 According to the listing, this resto-mod features a custom-built chassis that incorporates suspension and brakes from the C4 while allowing the 1965 Corvette body to be connected at the factory mounting points. 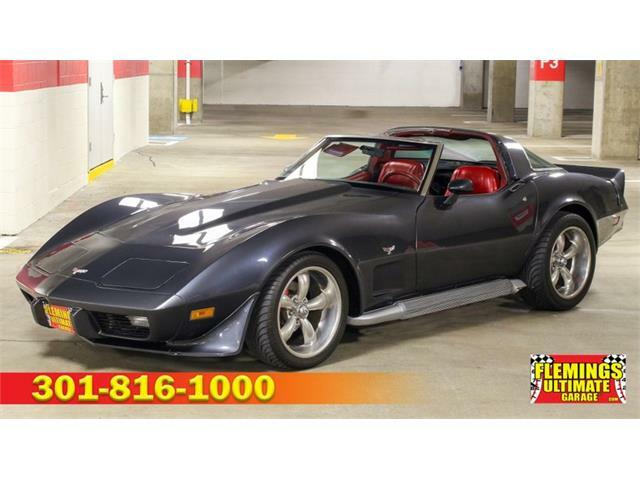 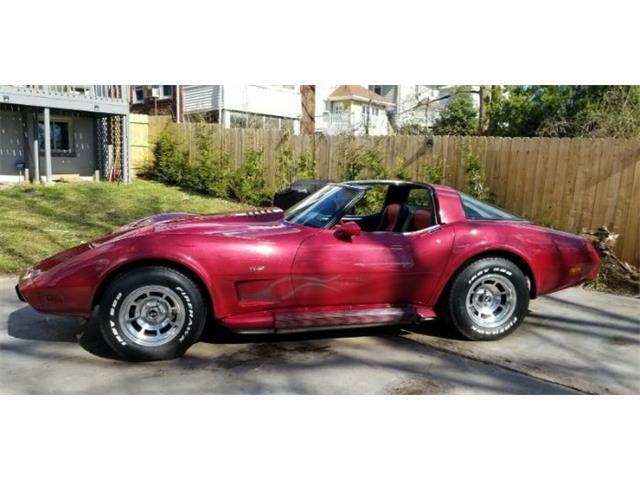 The seller notes the Corvette is powered by an LS1 motor sourced from a 2002-2004 Corvette, rated at 350 horsepower and mated to a 5-speed Tremec manual transmission. 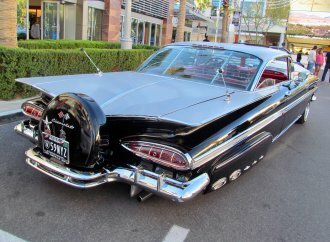 “The grand exterior styling is a nice offset to the snarl of the period correct side pipes with the power and reliability of an LS motor to back it up,” the seller says, adding that Black and White leather adorn the two-tone interior which, features a factory fitting FM radio with Bluetooth and auxiliary hookup for devices like the iPhone. 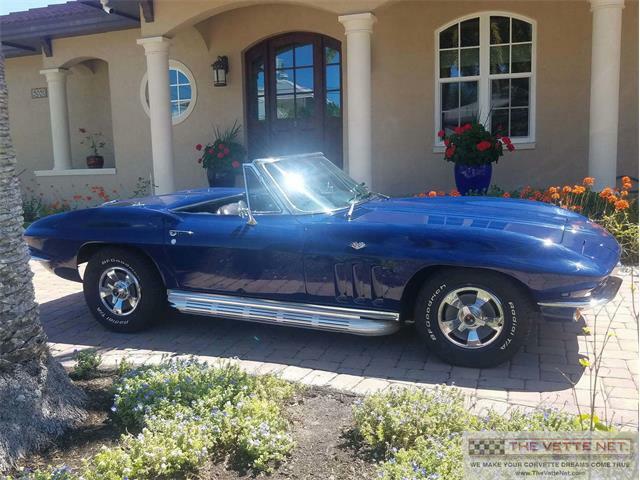 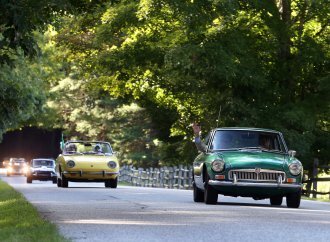 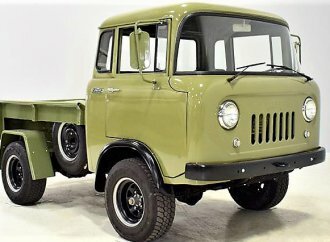 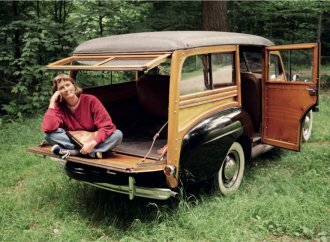 According to the seller, the car is located in Erie, Pennsylvania, at the shop that built the car. The sale includes a booklet documenting the build with many photos. 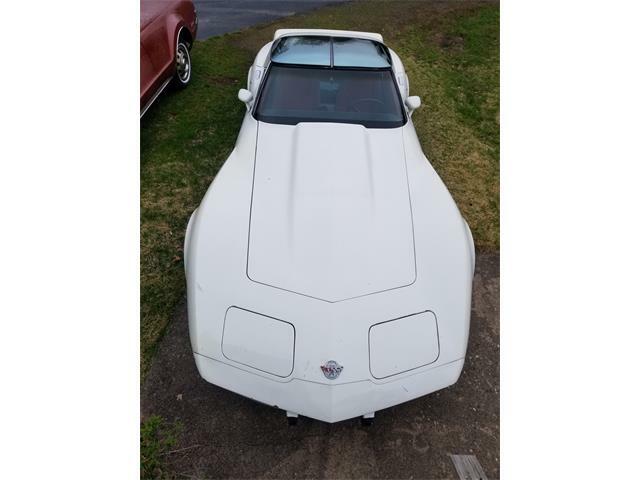 The seller also notes that shipping and delivery is negotiable and is asking $109,000 for the Corvette.